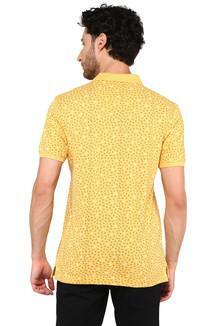 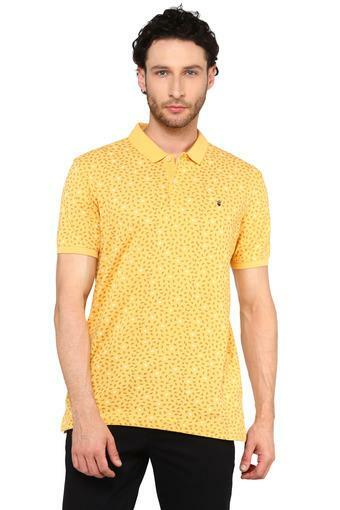 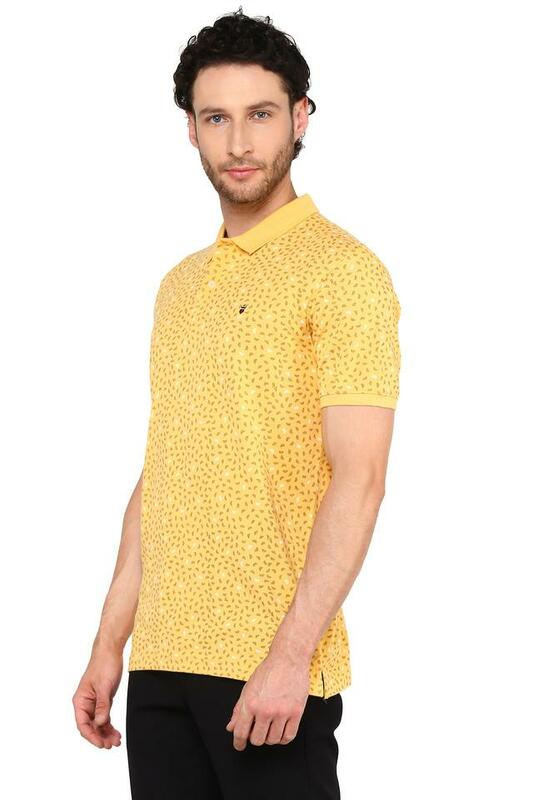 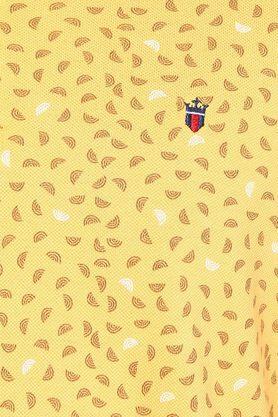 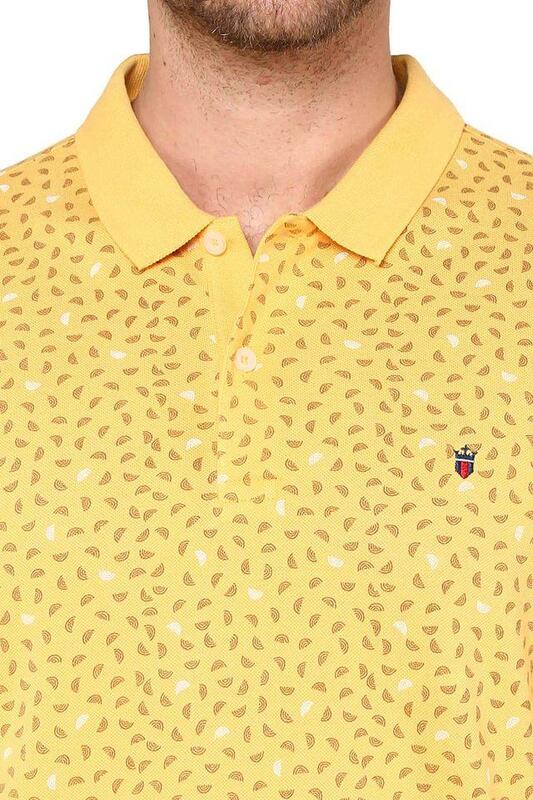 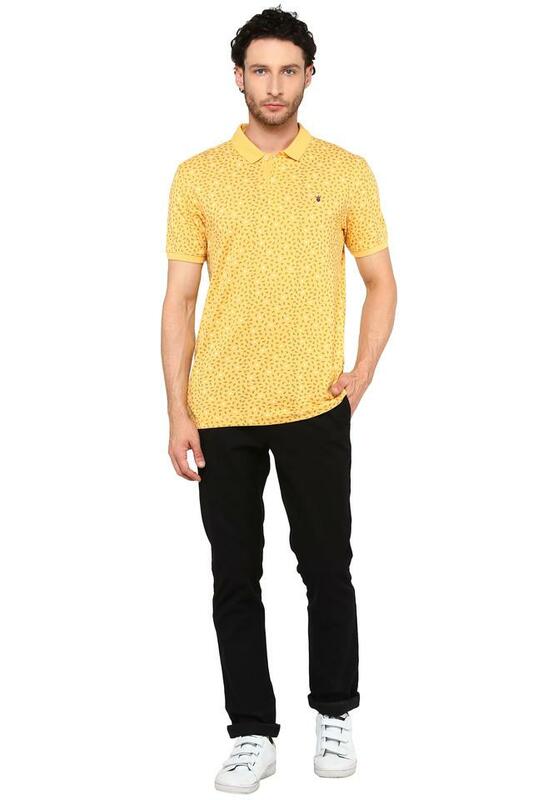 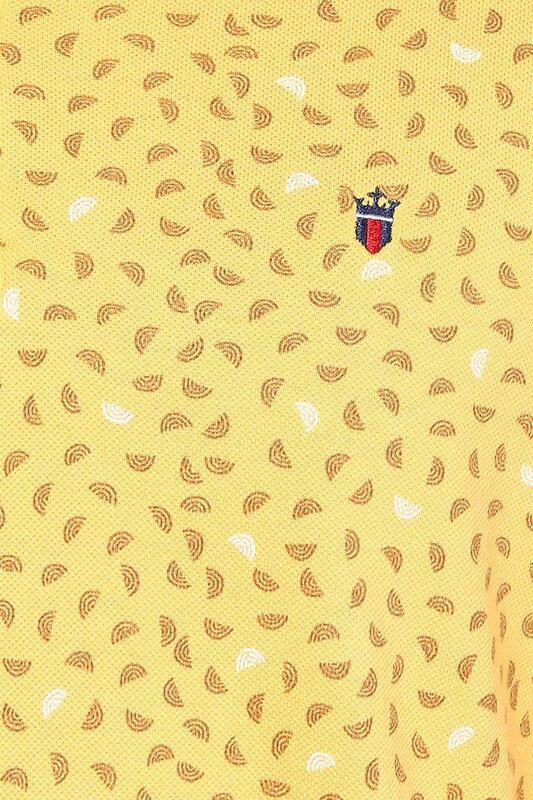 Raise your style to a new level by wearing this printed polo t-shirt from the house of LP Jeans. It has been made of a good quality fabric, which will keep you at ease all through the day. Moreover, it has short sleeves and a perfect fit that enhances the design.